and special occasions. 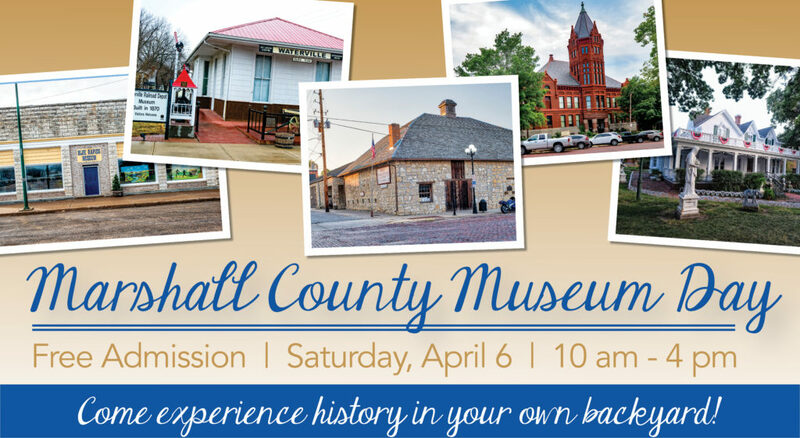 Frequent activities include workshops, visiting exhibits, concerts, performances and community events. 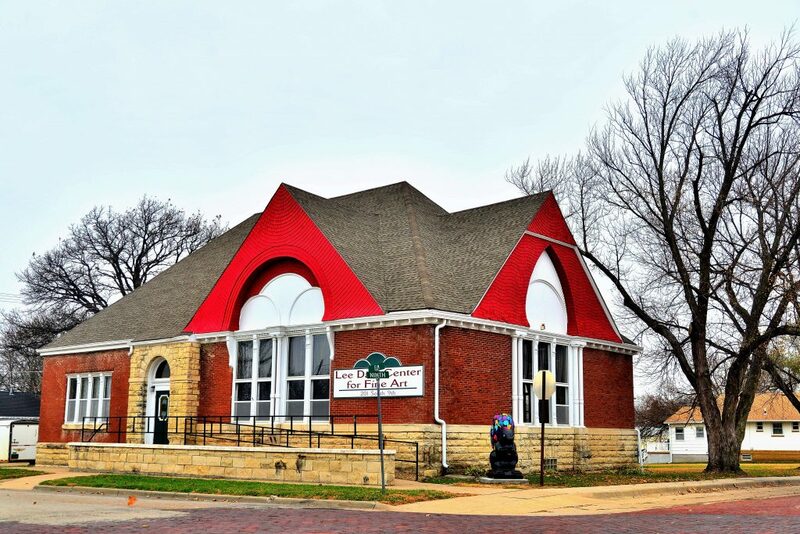 The building was built in 1903 and was the location of the Methodist Church until approximately 1958. The building sat empty for a few years until the Marshall County News purchased the building for storage. Eventually, Lee and Betty Dam purchased the building for their sewing machine business. When Mr. Dam passed away, Mrs. Dam donated the building to the City of Marysville with the stipulation it be used for the arts. After the building was donated, the Marysville Area Friends of the Arts worked hard to turn it into a cultural attraction. Donations by various groups, businesses, trusts, and individuals as well as grants, helped with the costly repair and remodeling bills. 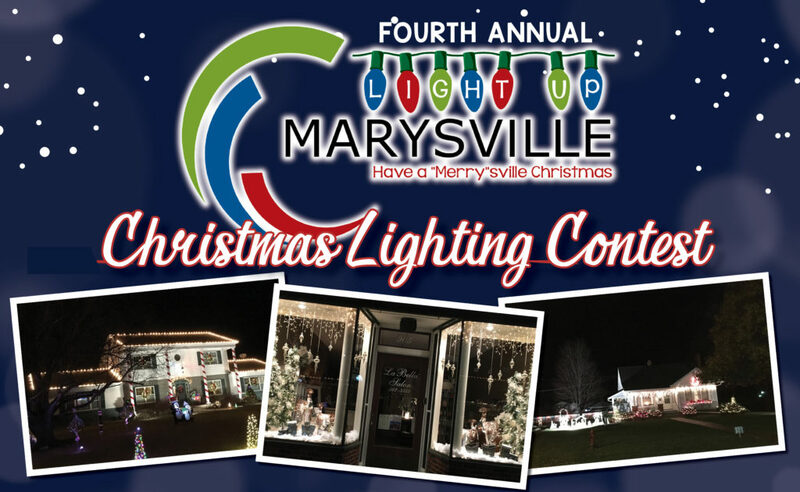 Nearly ten years ago, when the Marysville Area Friends of the Arts disbanded, the City of Marysville entered into a contract with the Marshall County Arts Cooperative to manage the building.